Austin Bruns is shown in this undated file photo. 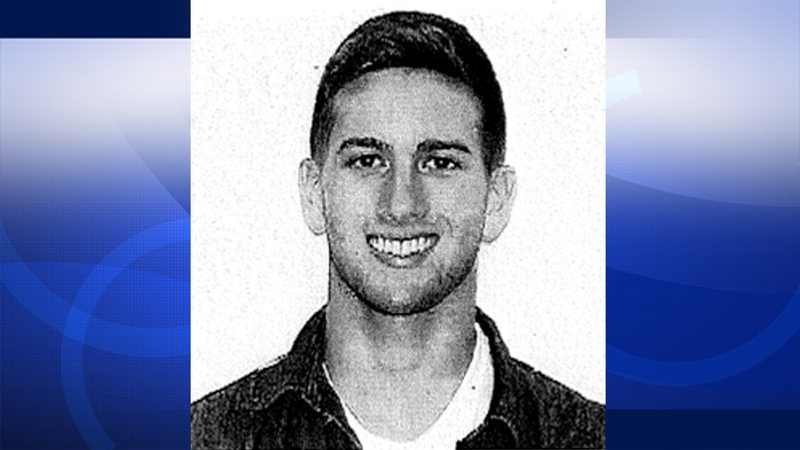 LOS ANGELES (KABC) -- A Loyola Marymount University student who had been reported missing after an alarming phone call to his father was found safe, according to school officials. Austin Bruns, 19, was last seen around 5:30 p.m. Friday near his dorm. He was reported missing at about 11:30 p.m. Many personal items were still inside his dorm. Bruns called his dad, who lives in Sacramento, on Friday, prompting his father, Scott Bruns, to fly to Southern California. The details of the call were not released. A message was left for Bruns' father that his son was OK.
"To all of the friends, family, and community members who have shared their love and support with us, we are incredibly grateful. With the help of Loyola Marymount University, LMU Public Safety, and the LAPD, our family is complete once again. Thank you and God bless you all," the Bruns family said in a statement.